Many years ago scientists started to notice that children who were born and raised in areas with natural fluoride in drinking water had fewer cavities than children in other areas. Fluoride absorbed by your body when teeth were forming (during mother’s pregnancy to early childhood) integrates into the structure of enamel and makes it stronger. 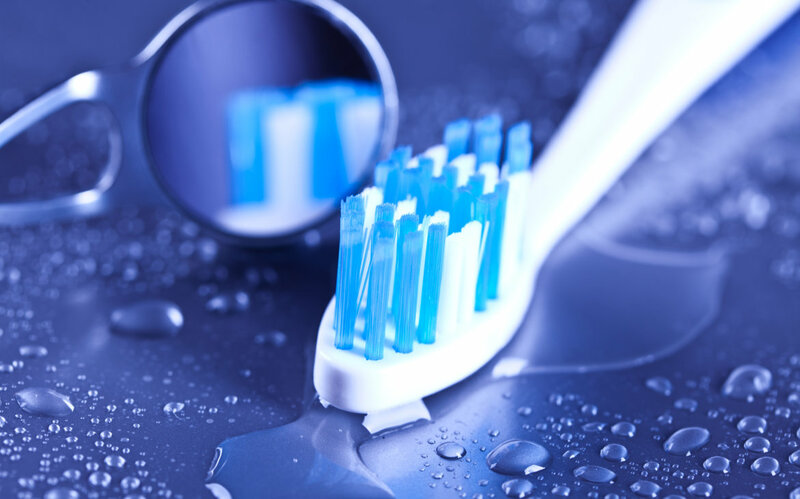 After teeth eruption, fluoride found in your toothpaste, mouthwash, or in what your dentist places on your teeth still has a positive effect on your teeth. It strengthens the enamel and reduces the chance of tooth decay. If you have any questions about Fluoride treatment and you live in Northern Virginia or surrounding area, give us a call today!